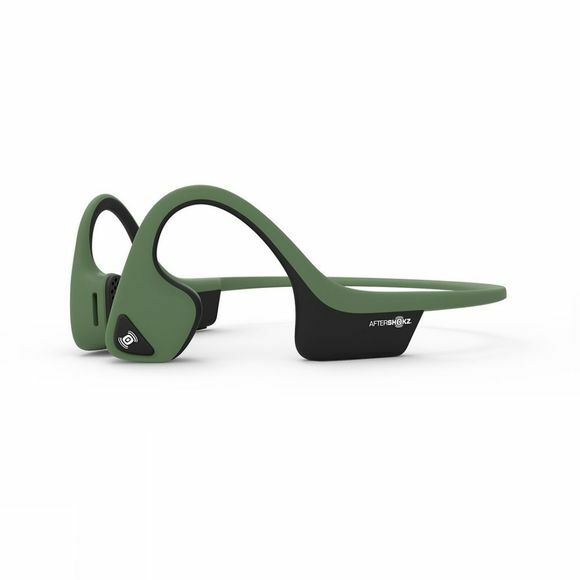 Trekz Air are inspired by the demands of elite and aspiring athletes motivated by their music and their world. The next generation of bone conduction technology is what’s inside Aftershokz lightest and most organically designed open ear headphones to date. Aftershokz cut the bulk and used titanium everywhere possible to ensure they not only fit more securely but sound better too.